My daughters attended middle school at all girls school which offered amazing elective classes including gardening, programming and cooking. Since most of us love to cook in our family, it was natural that Madeleine would choose cooking for one of her electives. She has saved this recipe from her class many years ago and has made it multiple times. Madeleine and Sophie both came home from their summer jobs last night with a friend and immediately started making this cheesecake- its a winner and so easy!! In a bowl, crush the graham crackers into small crumbs using the heels of your hands or place in bag and crush with rolling pin. When the crackers are well crushed, stir in sugar and cinnamon. Add butter to create moist, sticky mixture. Spray a pie pan with nonstick cooking spray. Press the crust mixture in to the pan, making sure all surfaces are covered and even. Place the empty crust in the refrigerator for 10 minutes to firm up. Place cream cheese in a bowl and beat until it is soft and fluffy. Add the sour cream and stir until the two are well combined. Add the powdered sugar slowly, stirring after each addition until it is well incorporated. Add lemon juice and vanilla extract, stirring until the mixture is smooth. 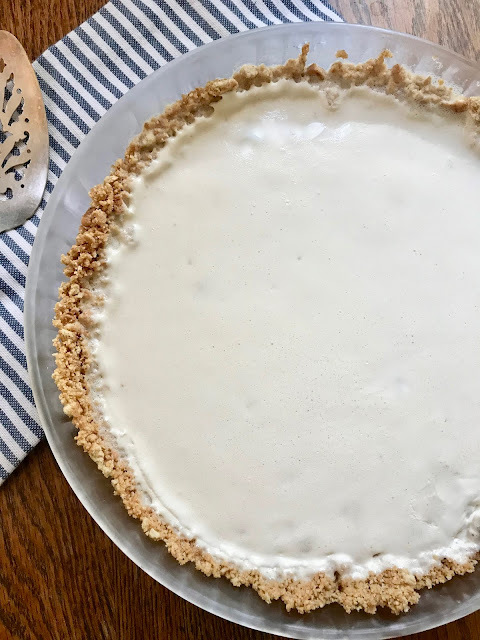 Place the filling in the chilled crust and place in the refrigerator until solid. 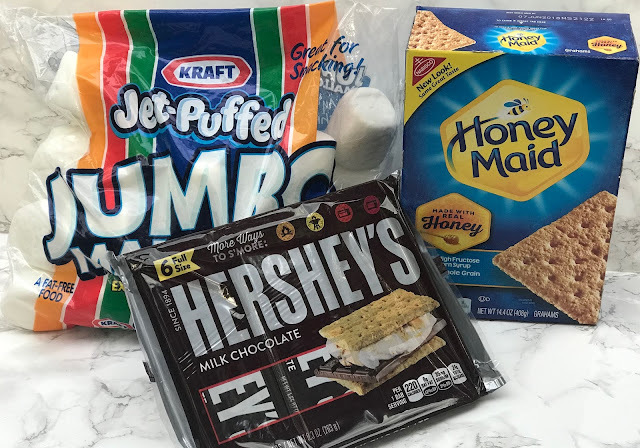 Since I had all the fixings for s'mores and remember the many times the ingredients have become stale in the cupboard after bringing them home from summers in Lake Tahoe, I was eager to find a way to use them immediately. 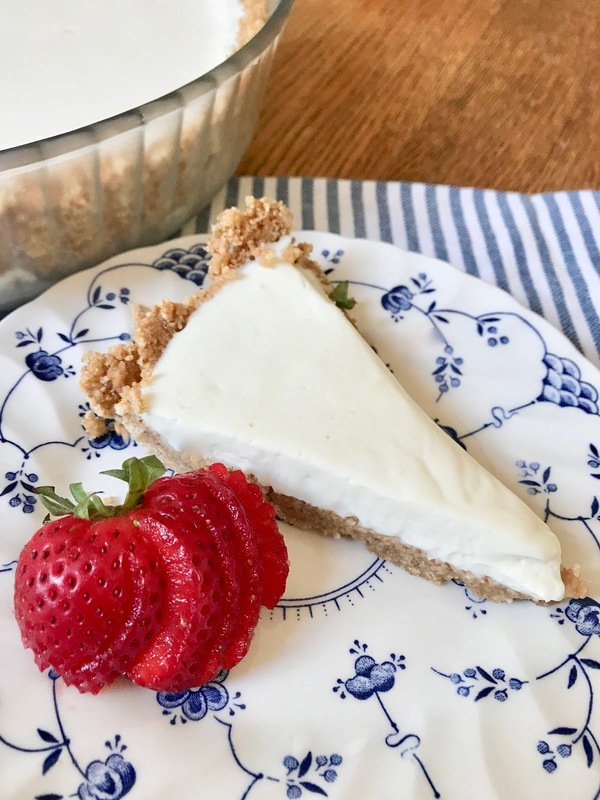 I found this recipe with the exact ingredients I had on hand, so made them tonight to my family's delight. They are ooey gooey just out of the oven (ie. scoop into a bowl and eat with a spoon), but cut more cleanly after cooling completely. Enjoy! Preheat oven to 400°F. 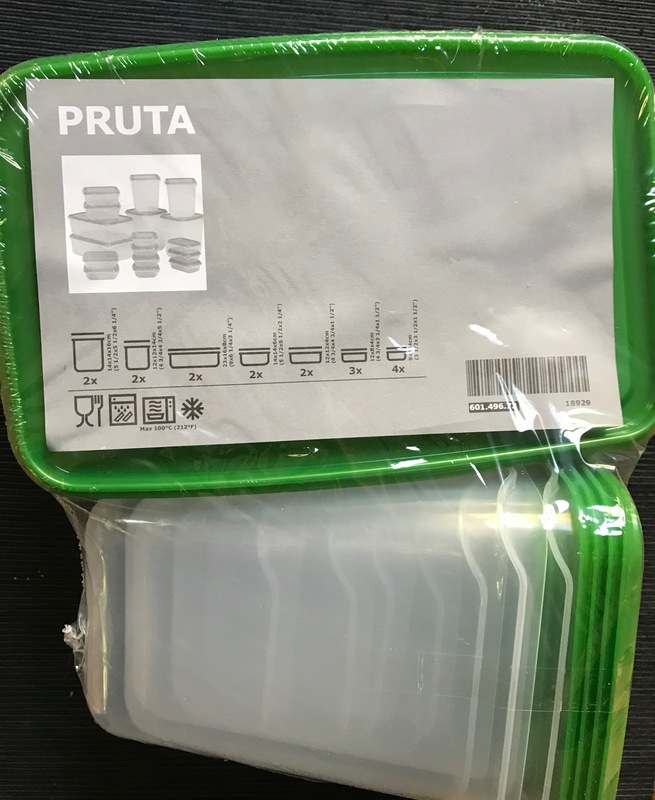 Lightly grease 9x13" baking pan with nonstick spray and line with parchment paper, allowing 2 inches to hang over sides. Make the crust- crush graham crackers until fine in zip lock bag (or food processor if you have one). Put in medium bowl and combine with sugar and salt. Stir in melted butter until crumbs are moistened. Press crumb mixture into prepared pan and press with hands or bottom of measuring cup into even layer. Bake crust for 8-10 minutes, unto edges are golden. Let crust cool 5-10 minutes. Arrange chocolate bars evenly on slightly cooled crust, leaving about 1/4" of crust uncovered around edges. Arrange marshmallows on the top of chocolate, leaving some space between each one as they expand slightly. Bake until chocolate is soft and marshmallows are evenly toasted on top, 10-12 minutes. 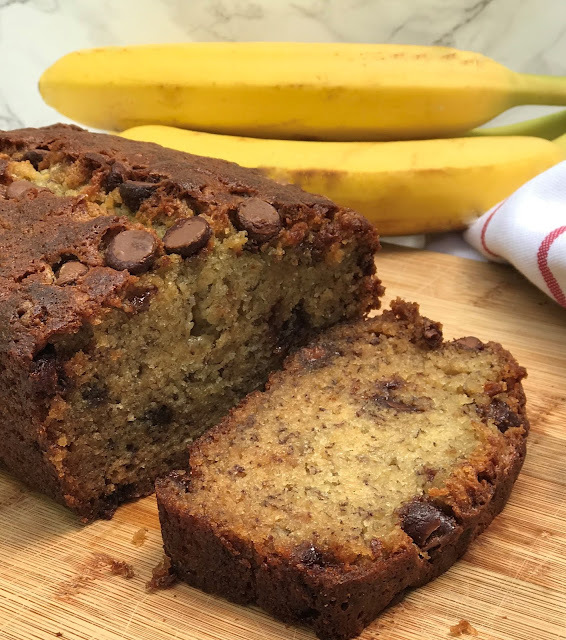 While Kona Inn Banana Bread (find recipe here) is still one of my favorites, this recipe is great if you have fewer ripe bananas and just want to make one loaf. Delicious! Preheat oven to 350º. Cream together butter and sugar. Add eggs, mashed bananas and vanilla. Combine well. Stir together flour, baking soda and salt. Add to cream mixture and mix until just combined. Do not overmix. Pour into greased and floured loaf pan. Bake for 55 minutes. Enjoy! 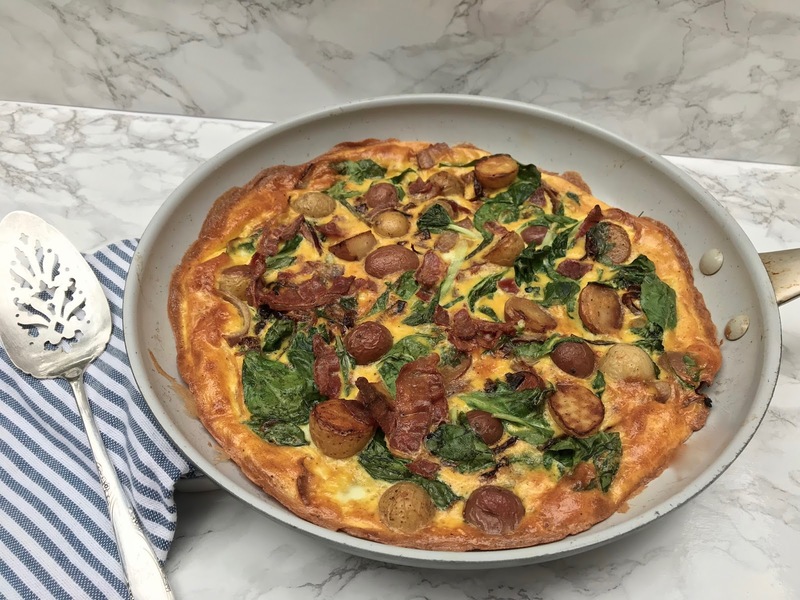 When you have leftovers in the fridge you don't know what to do with, throw them in a pan with some eggs and bake them! 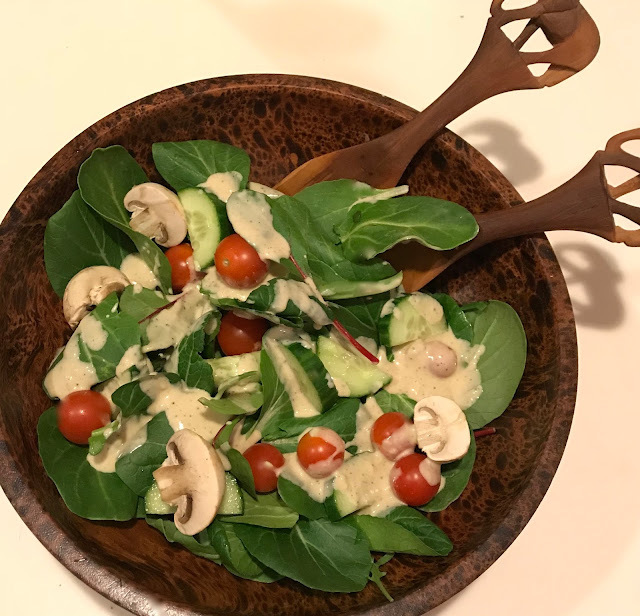 We had leftover mini potatoes from fondue we served with friends, cooked bacon from a breakfast for my daughter and her sleep over buddies, and super greens from a salad. Saute them all in a pan, pour eggs over and bake for 10 minutes. A tasty breakfast (wth a cleaned out fridge) is served! Saute onions and potatoes in butter and olive oil over medium heat until onions soft and potatoes are slightly brown. Toss greens on topped and mix until wilted. Add egg/milk mixture to pan and let set. Gently lift edges to let runny eggs pour under set portion. Bake for 10 minutes until eggs are cooked. Enjoy! 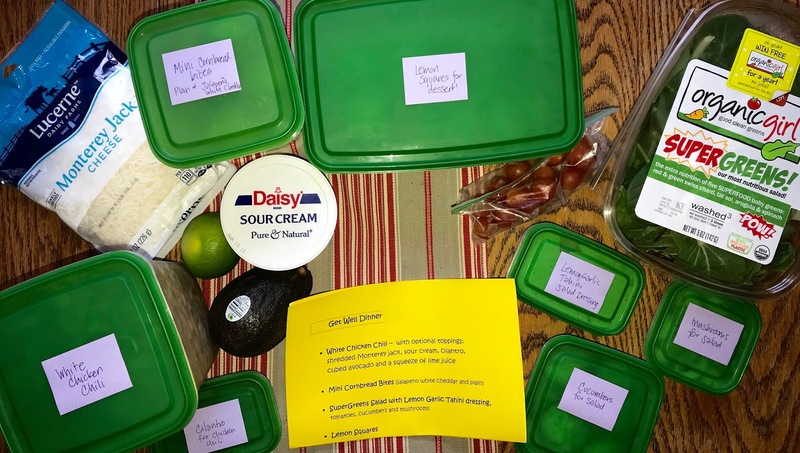 My dear friend's husband recently had major surgery and since my love language is food, I wanted to bring them a meal to let them know how much I care for them and to hopefully help with the healing process. I knew I would be traveling to SF in the middle of the day, so I wanted a meal that I could prepare the day before and bring after being refrigerated. 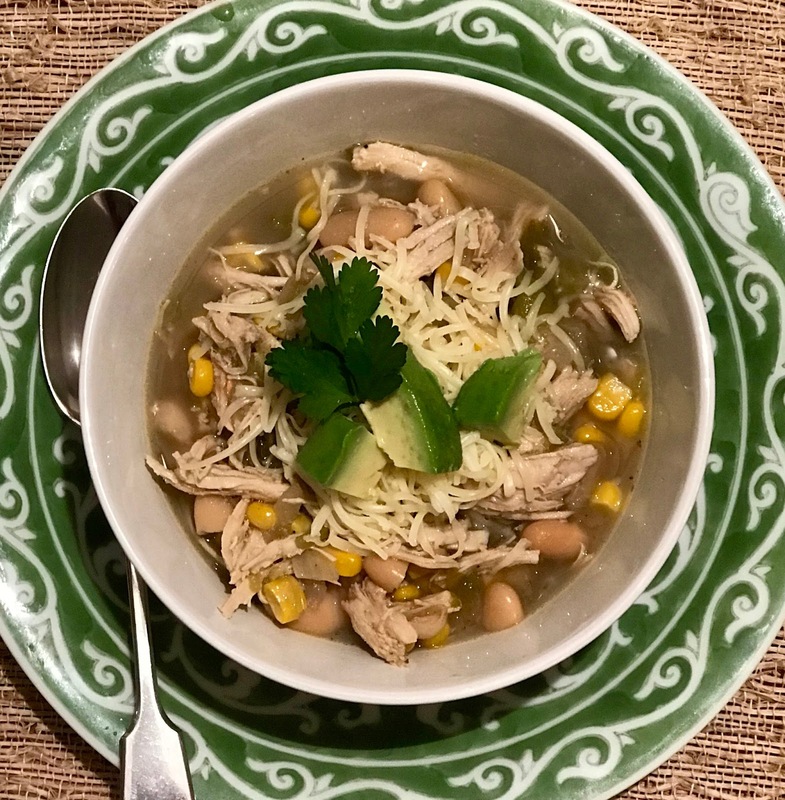 White chicken chili is a comforting bowl of healthy goodness and just gets better over time. I brought optional toppings to go with the chili along with Mini Corn Bread Bites, salad fixings with Lemon Garlic Tahini Dressing and Lemon Squares for dessert. 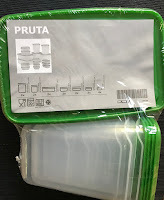 I packed the all dinner goodies in Ikea's storage containers which are cute and inexpensive, so I could leave the boxes with my friend and she didn't have to worry about returning them. Saute onions and celery with olive oil for 5 minutes in dutch oven. Add jalapeno and garlic for one more minute. Push aside vegetables and place chicken breasts at bottom of pot. Brown for a few minutes. Add chicken broth, diced green chili peppers, cumin, salt, coriander, and bay leaf. Bring to a boil over medium heat and let simmer for 30 minutes. Remove chicken breasts and shred with two forks. Add chicken, beans, and corn back to pot and simmer for 10 more minutes. Season with salt and pepper. Enjoy with all the yummy toppings! These mini cornbread bites are the perfect accompaniment to chili, as an appetizer alone or as the "bread" for a mini sandwich. The plain cornbread bites are delicious, moist and just a touch sweet. You can also add some tasty additions to make them a bit more complex. You can toss a few into your kid's lunches or eat them at breakfast with eggs- very versatile! Preheat oven to 375 degrees. Spray a 24 mini muffin tin with cooking spray. Whisk together flour, cornmeal, sugar, baking powder, baking soda and salt in medium bowl. Combine buttermilk, egg and oil. Stir into flour mixture until combined. Divide batter into 3 batches (1 cup each) and stir a flavor combination into two of the batches. Fill muffin tim three-quarters full with 1 batch of batter. Bake until tops are gold and toothpick inserted comes out clean, about 12 minutes. Put pan in wire rack for 5 minutes and then turn out muffins from tin. Enjoy! Making salad dressings can be a challenge to me sometimes~ for some reason, occasionally they just don't taste quite right when I make them (my mom of course makes the best ones!) 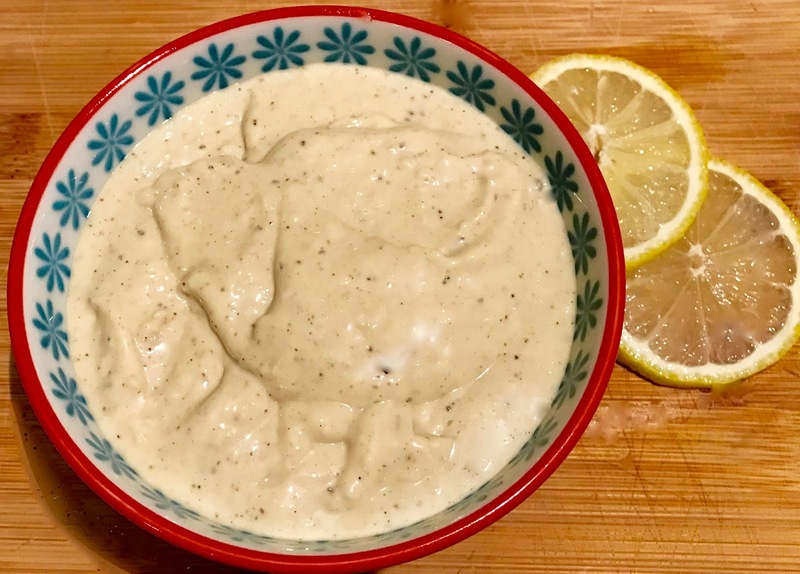 But this Lemon Garlic Tahini Dressing turned out just great- although it is creamy, it is still healthy and very flavorful with garlic and lemon. It was perfect with hearty lettuce like baby chard, arugula and spinach. Combine all ingredients in medium bowl and whisk together until emulsified. Enjoy! Sadly, winter break is coming to an end and my family is all headed back to work and school. 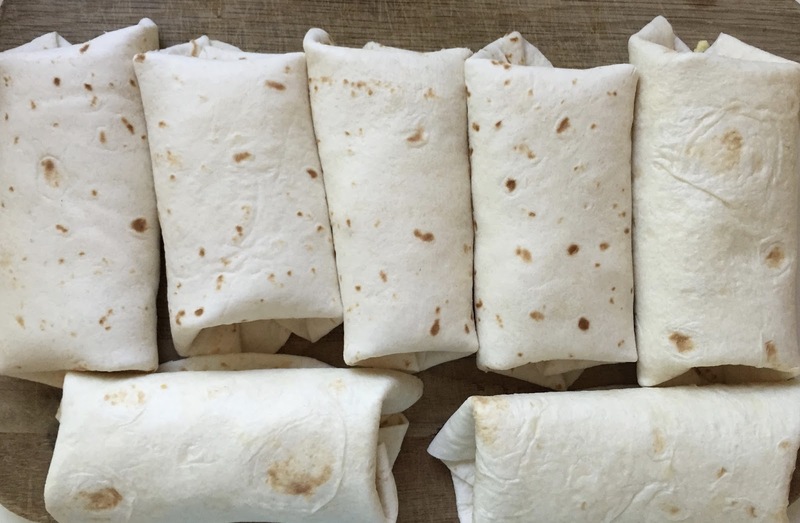 Our mornings can be rushed, so I made a batch of breakfast burritos the kids love to have in the freezer ready to go on those crazy mornings. You can tailor them to your liking by adding salsa, sausage, green onions... whatever makes your mouth happy! 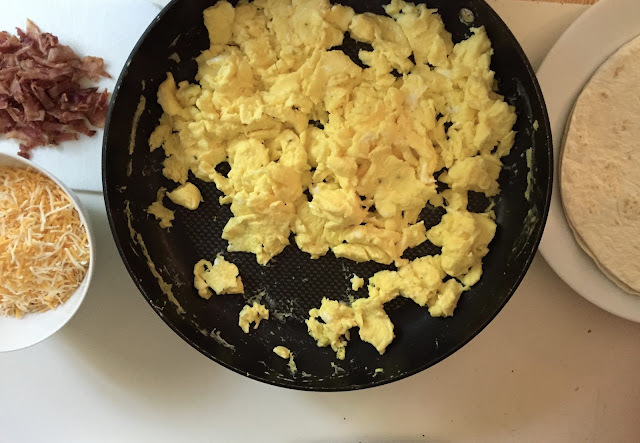 Scramble eggs over medium heat. Chop cooked bacon and make assembly line. 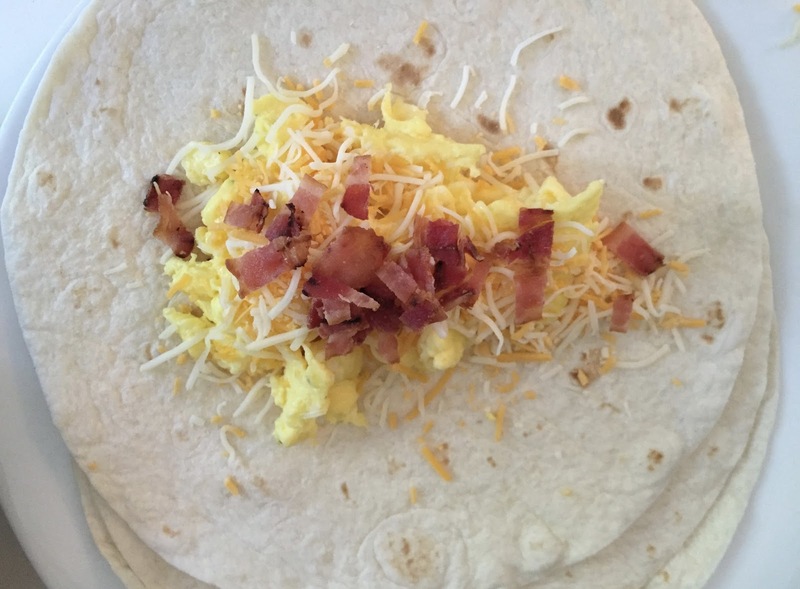 Place spoonful of scrambled eggs on tortilla, top with grated cheese and a bit of bacon. Wrap both ends over egg mixture and then roll. Place on parchment paper lined baking sheet and freeze for 6 hours. Take out of freezer and wrap each burrito in wax paper or saran wrap and place in freezer bag. Right before rushing out the door to school or work, take burrito out of freezer, remove from plastic wrap and wrap in damp paper towel. Microwave for 2 minutes, put in new paper towel and enjoy on the go! 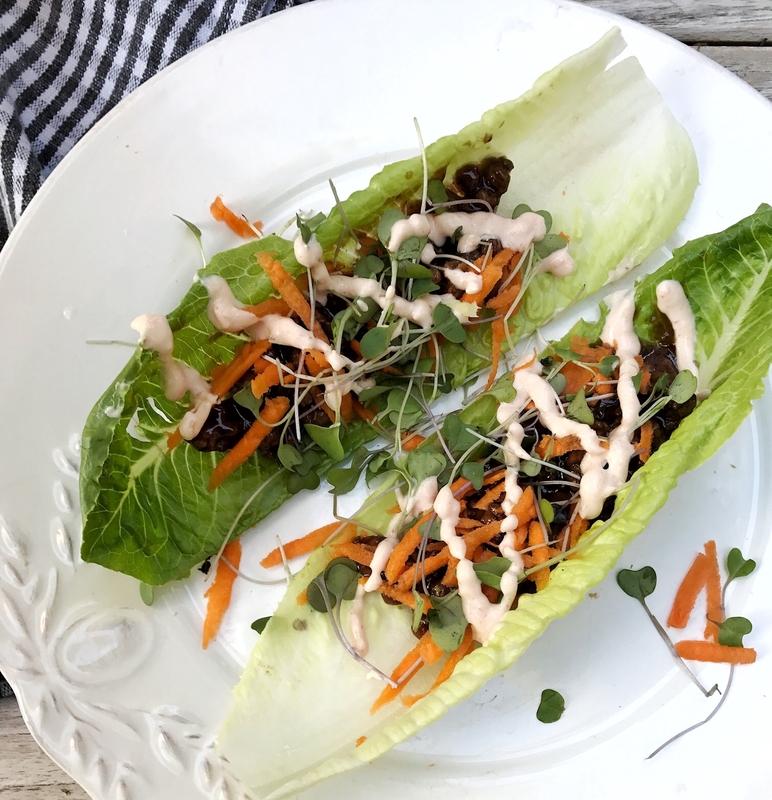 These flavorful lettuce wraps have a delicious sweet/soy beef filling topped with fresh carrots, micro greens and a tasty spicy mayo. You can add rice to make them a little more hearty or eat them as is for a refreshing light meal, which is wonderful after the holidays! In a small bowl, whisk mayo, garlic, Sriracha and sesame oil until combined. Measure soy sauce in liquid measuring cup. Once measured, reserve 2 tablespoons in small bowl. Add the cornstarch to the reserved soy sauce and mix well. Set aside. In medium bowl, whisk together remaining soy sauce, brown sugar, sesame oil and rice vinegar. In a large skillet over medium high heat, add ground beef, garlic and salt. Saute until ground beef is cooked through, about 10 minutes. Stir in soy sauce/brown sugar mixture. Once simmering, add cornstarch mixture and stir until thickened. To serve, line a romaine leaf with rice (if desired), spoonful of ground beef, sprinkle with carrots and sprouts and drizzle with spicy mayo. Enjoy! I make a pot of soup practically every week in the winter. 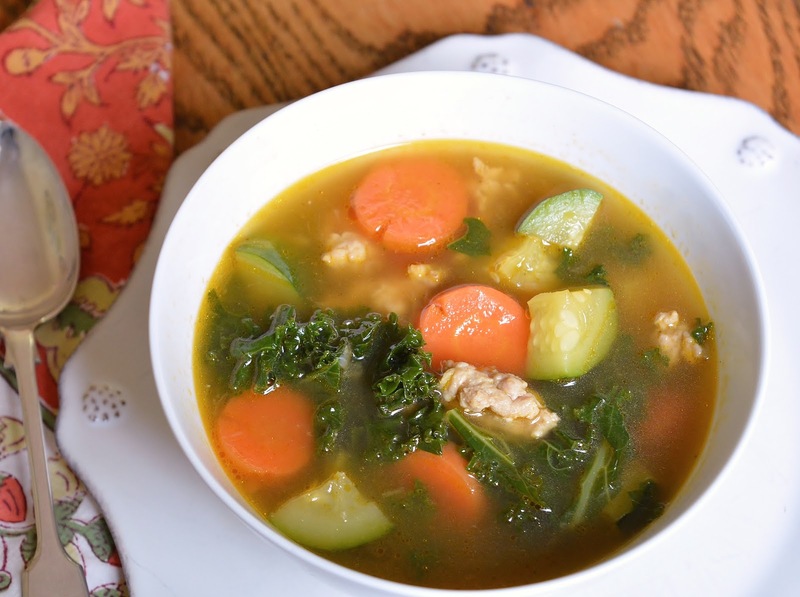 My daughters are always requesting vegetable soup and sometimes I like to add protein so it can be a meal in a bowl. What I like about this recipe is that the ground chicken makes it a bit different than soup with shredded chicken. Delicious! Saute chicken and onion in soup pot over medium high heat until chicken is cooked and onions translucent, about 8 minutes. Add garlic and saute for 2 more minutes. Add chicken broth, carrots and thyme and bring to a boil. Add zucchini and simmer for 15 minutes. Add torn kale and simmer for 5 more minutes. Add salt and pepper to taste. Enjoy with crusty bread and a sprinkle of Parmesan cheese. Welcome! I am "keeping it real" here with the food I make and the life I live with my family. I love to cook and get creative inspiration from many wonderful blogs out there and hope my blog can inspire you in a positive way, too. I have a penchant for savory foods, love lemons and spinach and adore the smell of white flowers, especially gardenias. Cooking to me is a pleasure, but finding meals my whole family enjoys (picky children included) can be a challenge. I have three wonderful teenage kids, an awesome husband and together we live a very full life in a very tiny house. I hope you have fun "keeping it real" with me!